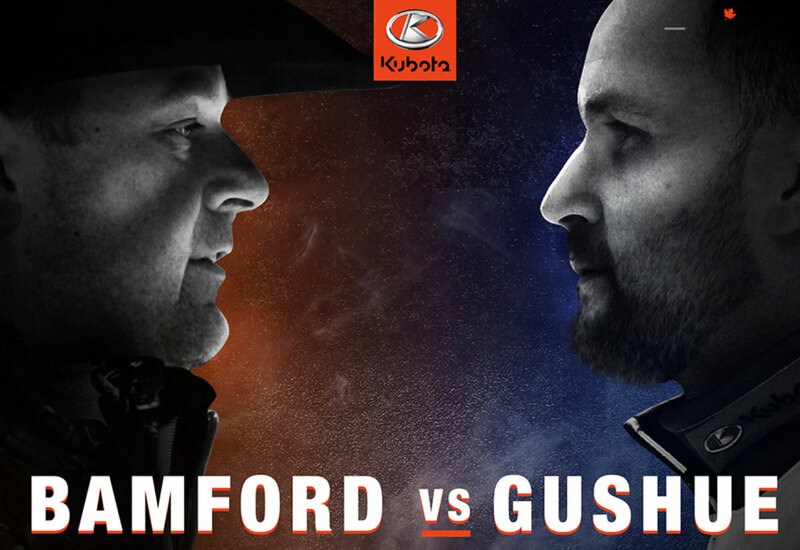 The 2018 edition of this unique curling competition, which pits Team North America against Team World in a variety of interesting formats, drew near-capacity crowds all weekend in 2018, and came down to the most thrilling finish in the history of the competition, with Team North America's Brad Gushue barely winning a draw-to-the-button against Team World's Thomas Ulsrud after the two sides finished four days of intense competition in a 30-30 deadlock. Tickets will go on sale Friday, including a full-event package for $249 - a $30 saving on the 2018 price. "We saw a thrilling competition in 2018 in London - not only because of the skill level of the curlers on the ice, but also due to the wonderful enthusiasm of the fans, volunteers and host committee in London," said Maureen Miller, Chair of Curling Canada's Board of Governors. "I know the athletes always perform at a higher level when they feel that intensity from the crowd, which is why I know they'll be excited to return to London next year." 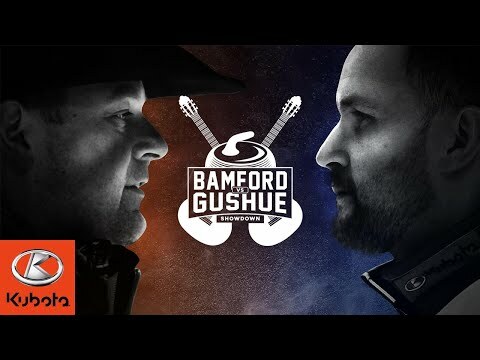 It will be the 16th edition of the Continental Cup, a four-day event that features the best players in the world competing alongside many of their rivals; each side will have six teams competing - three of each gender. The Sports Centre, which is part of the Western Fair District complex, is an Olympic-size arena with seating for around 1,500. It's the home rink for the London Nationals of the Greater Ontario Junior Hockey League. It sits adjacent to three other NHL-size ice surfaces. Also part of the Western Fair District is The Raceway, offering standardbred horse racing from October to May, a casino and a Yuk Yuk's comedy club. "What a win for London! 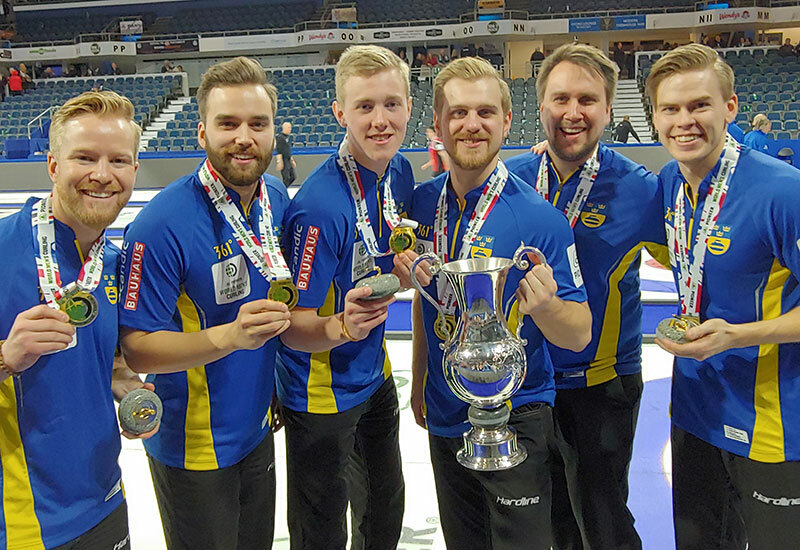 Thanks to Tourism London and to passionate curling fans for ensuring the Continental Cup's return to the Forest City," said London Mayor Ed Holder. "Just as we saw last year, this should also be a huge boost for local businesses. Drawing from our experience as hosts in 2018, I have full confidence this will be the most dynamic Continental Cup ever witnessed." 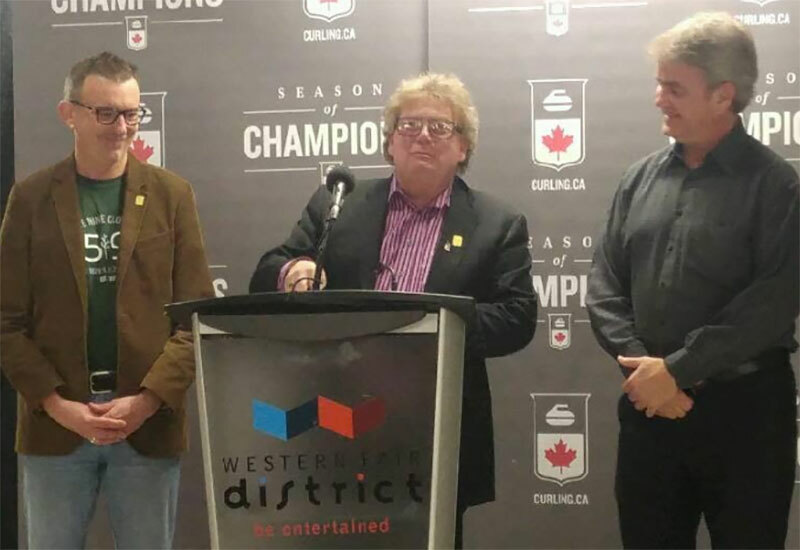 "I'm so excited to see that the Continental Cup will return to London in 2020," added London North Centre MPP Terence Kerneghan. "With a strong culture of athletic success and dedicated spectators, London is the perfect place to host some of the world's best curlers. It's a great opportunity to showcase the Forest City and boost our local economy while celebrating athletic achievement at London's iconic Western Fair District." Weekend package: A new offer that includes a single ticket to all five draws on Saturday, Jan. 11, and Sunday, Jan. 12 - $189. "London did itself proud in 2018 by hosting a highly successful edition of the Continental Cup, and I know the city was eager to bring back the event as soon as possible," said Steve Chenier, Executive Director of CurlON. 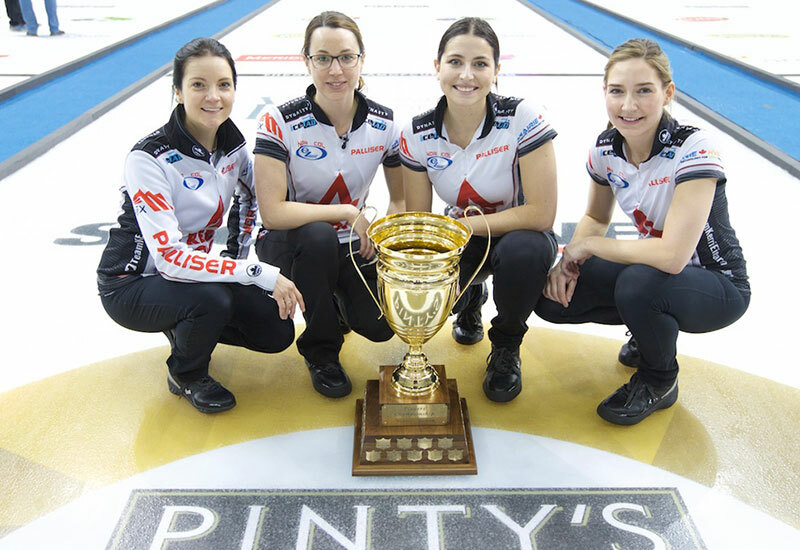 "Ontario has a tradition of playing host to first-class curling championships, and I have a very good feeling that will be the case next January." Previously, North America has won the Cup in 2002 in Regina, 2004 and 2007 in Medicine Hat, Alta., 2011 in St. Albert, Alta., 2013 in Penticton, B.C., 2014 in Las Vegas, 2015 in Calgary, back-to-back titles in 2016 and 2017 in Las Vegas, and 2018 in London. Team World emerged victorious in 2003 in Thunder Bay, Ont., 2006 in Chilliwack, B.C., 2008 in Camrose, Alta., 2012 in Langley, B.C., as well as this season's event in Las Vegas. "The Continental Cup is a marquee curling event that brings together some of the best players in the world," said Peter Fragiskatos, Member of Parliament for London North Centre. "The ability to host the event for a second time is a great honour for our city. Congratulations to everyone who worked so hard to make this happen." Also, the old London Gardens hosted the 1974 Macdonald Brier and Thompson Arena on the Campus of Western University hosted the 1981 Air Canada Silver Broom world men's championship. "It's a privilege to work with Curling Canada to host the 2020 Continental Cup of Curling," said Cheryl Finn, Director, Sport Tourism for Tourism London. "These events reinforce the fact that London is a strong, capable and welcoming host community for athletes and fans alike! Our facilities, partners and volunteers are ready to welcome the curling world to our city." 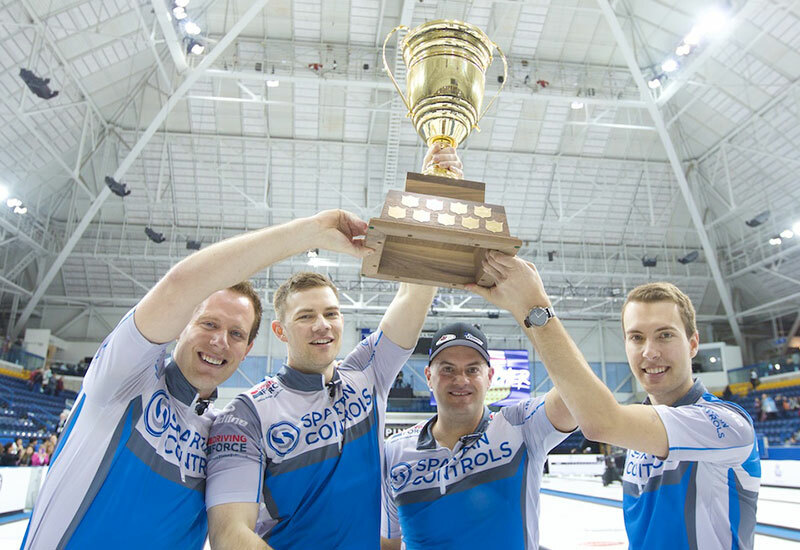 TSN/RDS2 , the official broadcast partner of Curling Canada's Season of Champions, will televise all of the action from London.